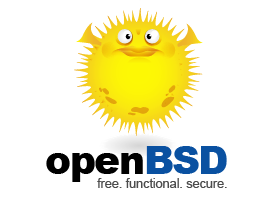 Frederic Cambus wrote a blog entry called Why OpenBSD?. It’s spot on, and makes great arguments. All the things he says are true. OpenBSD is a great OS. I’d consider making the switch – particularly if it gained more support. High Speed Trading – what does it look like? + NYSE Data Center Colocation.